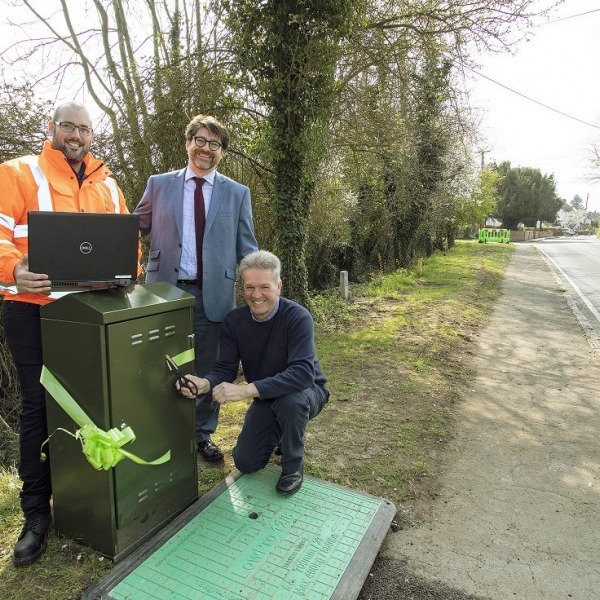 The commercial UK deployment of 100Mbps (Megabits per second) Fibre-to-the-Premises ( FTTH / P ) based fibre optic broadband services from BT hasn't even started and today the telecoms operator has announced a new 110Mbps service. 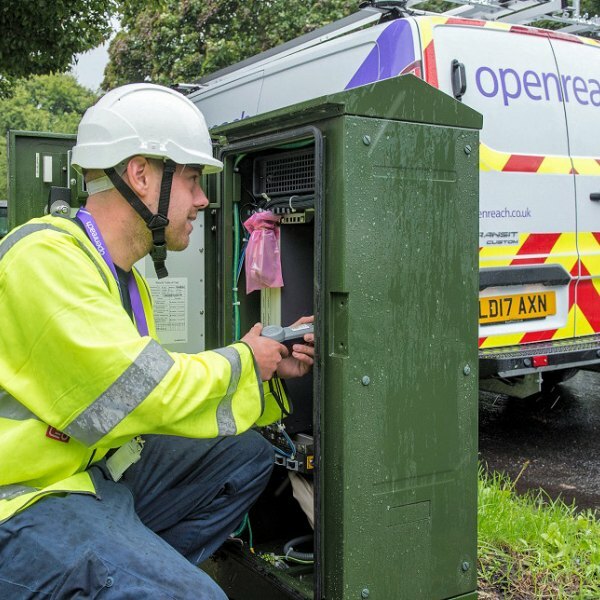 Openreach, which is responsible for ensuring that all rival ISPs have equality of access to BT's local UK network, confirmed that the 110Mbps service will be introduced to its Generic Ethernet Access Fibre to the Premises (GEA-FTTP) portfolio in March 2011. The product will offer 110Mbps peak rate and 20Mbps prioritised rate downstream bandwidth capability with 15Mbps upstream capability. Early, indicative, pricing suggests that the standalone service rental will cost £258.48 per year (£21.54 per month) or £157.80 (£13.15 per month) if purchased with a related copper voice service (WLR or MPF). As usual, this does not include the extra costs of an ISP (bandwidth, profit, services etc.) on top. 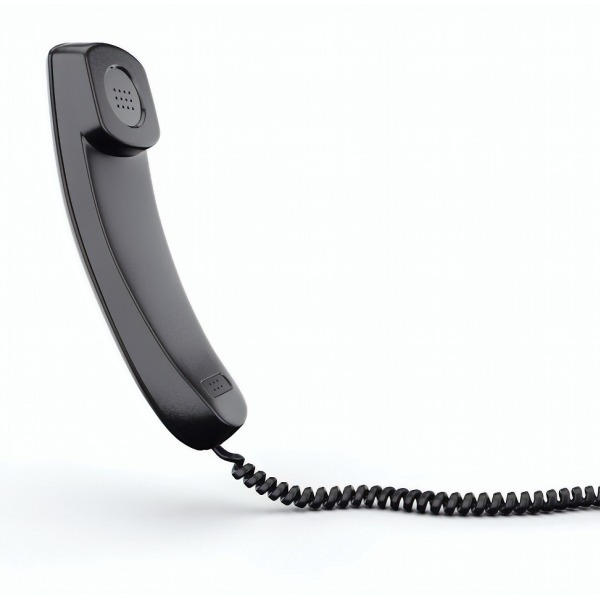 The connection charge will, like all of BT's other related products, remain a now standard one-off fee of £75 +vat; includes an engineer installation and related connection hardware. We note that the general price point is almost identical to BT's forthcoming FTTP 100Mbps (down) / 15Mbps (up) service, suggesting that its 100Mbps service might effectively be replaced by 110Mbps. Adding +10Mbps extra to FTTP doesn't mean an awful lot unless your aim is to step on the toes of a certain Virgin Media UK, and its launch of 100Mbps Cable Modem (DOCSIS) services, which is due before Christmas (mind you, Virgin will cover 51% of the UK instead of, initially at least, just a handful of BT FTTP exchanges). 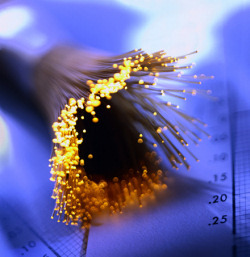 Further details about BT's FTTP tech can be found by reading one of our recent articles - 'Examining BT's 100Mbps (FTTP) Fibre Optic UK Broadband'.